Are you having as much trouble as I am accepting that Mother’s Day is this weekend? It’s already May 2012. I’m reminded of how quickly time is flying every day when my kids walk through the door and announce the number of days until summer. My heart starts to race and I begin to panic as I quickly realize that I have failed in the planning department. Usually by this time in past years our summer plans have been meticulously laid out. Not this year. I still have some work to do. 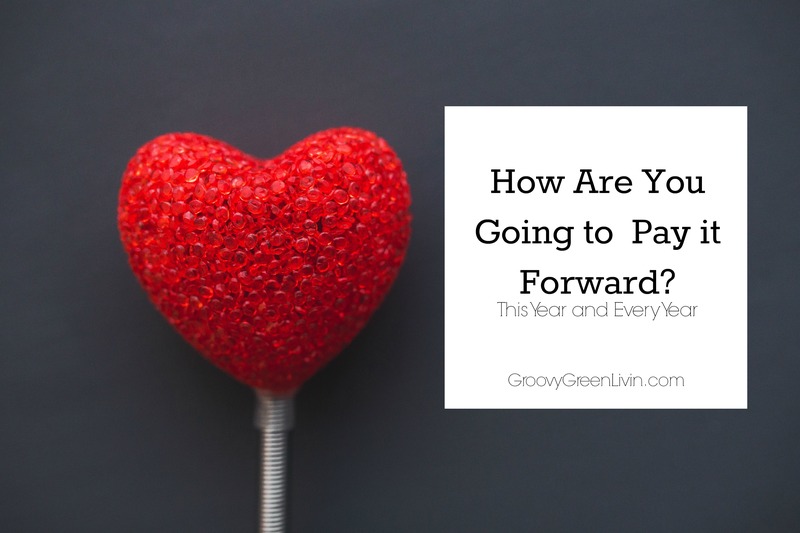 I’m telling you all of this with the hope that some of you will be inclined to give me that little, extra needed push to help me get my act together. If not, it will be a long summer without much writing over here. Every Mother’s Day I celebrate my three boys, since without them I couldn’t wear my treasured “mother” hat. On this Mother’s Day it is my hope that my children grow up in a world where some pretty significant change takes place. 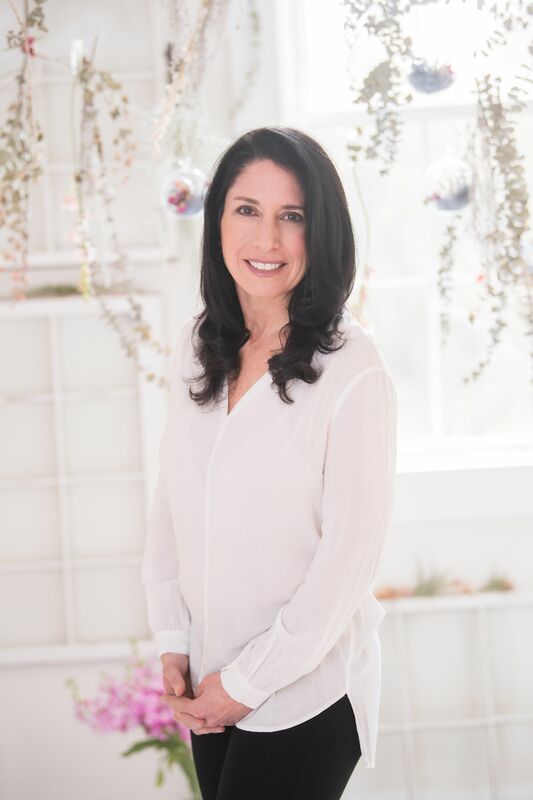 Read about the rest of my wishes for all children in my post: A Mother’s Day Gift to My Boys, on the Healthy Child Healthy World blog of the week. 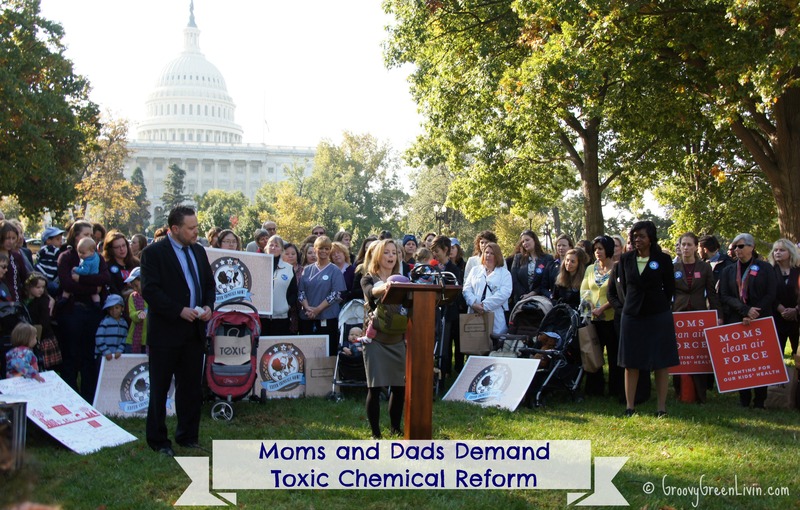 I’m honored to have been included in Earth911’s list of 6 Eco Moms Who Made a Difference. 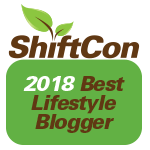 Some of my eco-heroes are included in the piece-Corey and Lynn from Celebrate Green, Sommer from Green and Clean Mom, and Karen from EcoKaren and EcoEtsy. I was also excited to see Candace the owner of GROOVY GLOBE (how could I not love this business?) who sells some pretty awesome eco apparel, which I will be reviewing very soon! I’m looking forward to getting to know the three sisters who created Bebo Naturals organic baby food line. Check out our family photo-it was pretty windy that day so my hair is looking a bit out of control. 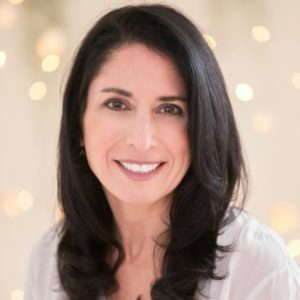 Thanks to Jenn over at Mother Nature Network for putting together a great roundup of what mom’s really want for Mother’s Day (mine’s included!). What do you really want this Mother’s Day? Looking for a way to party? 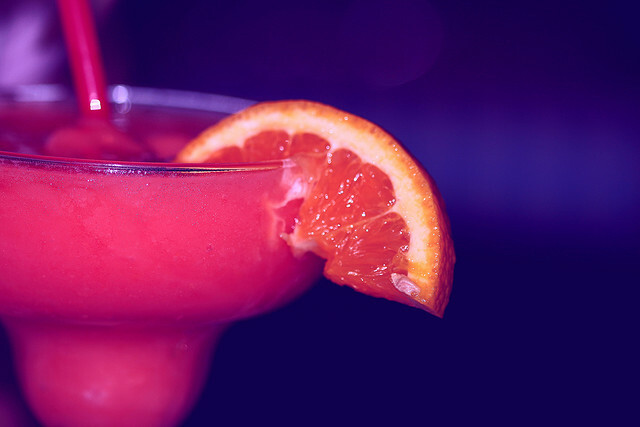 The non-profit, Women’s Voices for the Earth has developed the “Green Momma Party Guide,” which has everything you need to host a great party and make a green house detox fun, rather than a chore. Moms and moms-to-be can sign up for parties online and download the guide for free to get non-toxic tips for each room in the house recipes that have been pre-tested by parents and verified by scientific experts, and more. Happy Mother’s Day! How are you celebrating the day? Love your post on Healthy Child, I wish all those things too! Thanks Marsha. I think my hair looks a little crazy-it was so windy! Happy Mother’s Day to you too. Thanks so much Kelly. We’ll just keep on wishing, blogging and speaking out. Maybe one day the changes will really happen. I loved reading your post over at HCHW! 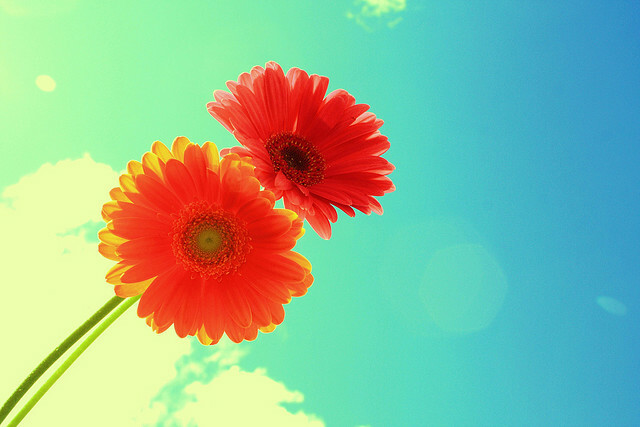 I hope you have a wonderful Mother’s Day . I hope you have an absolutely wonderful day, Lori. I plan to spend it with my boys, the ones who make me honored to be called “Mom”. Happy Mother’s Day to you too Cathy! Enjoy every minute of the day with your wonderful boys. I’ll be doing the same. Thanks so much Brenna. I hope your Mother’s Day is wonderful too. Thanks Stephanie! Hope your Mother’s Day is eco incredible! Hope you had a wonderful Mother’s Day too Micaela! 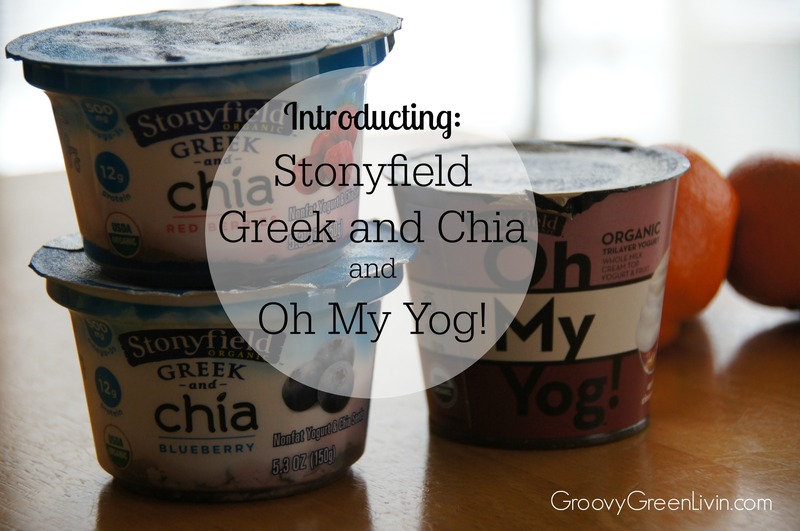 Introducing: Stonyfield Greek With Chia and Oh My Yog!